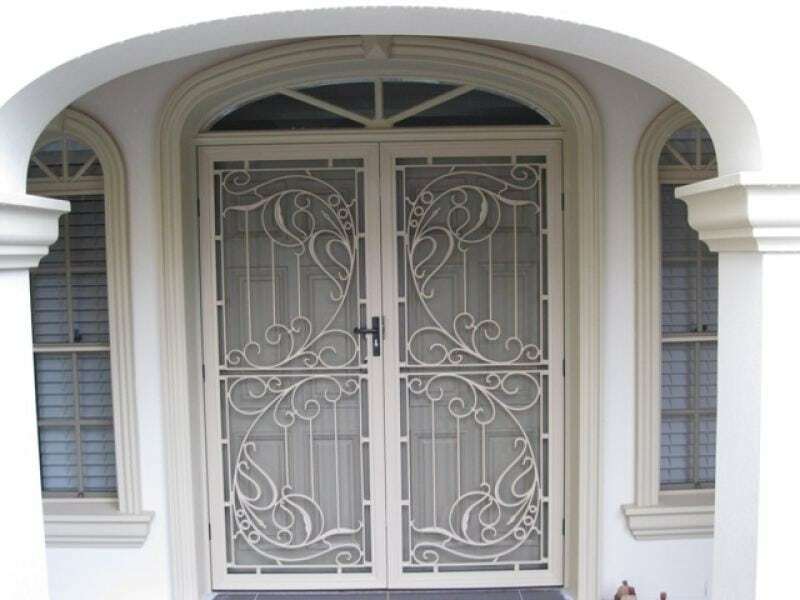 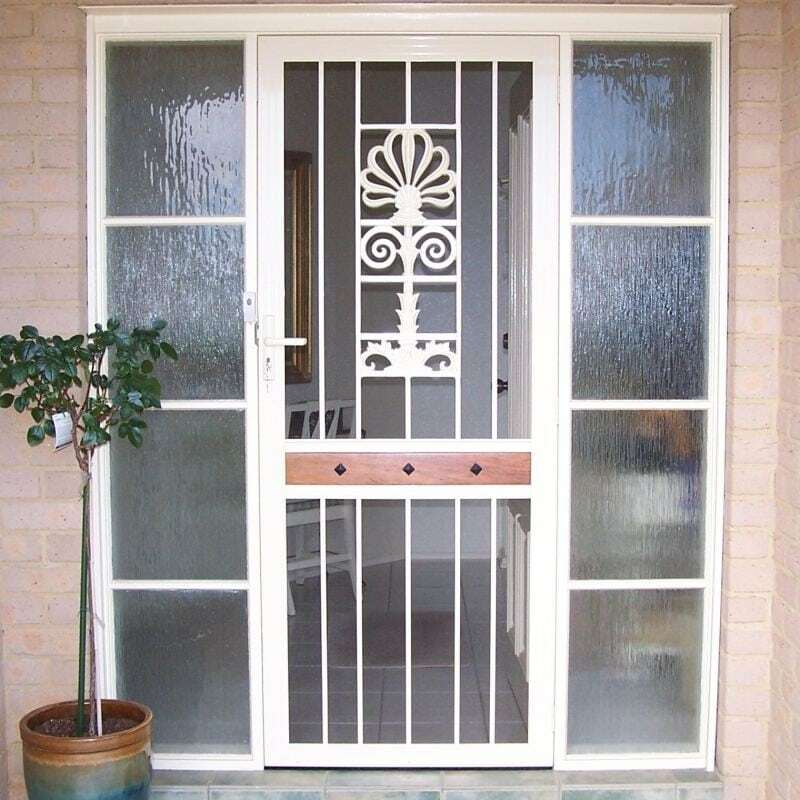 To capture that added personal touch, style and individuality, TLC Blinds & Screens offer an extensive range of traditional Cast panels, Diamond, Decorative Diamond, and flyscreen doors and window grilles. 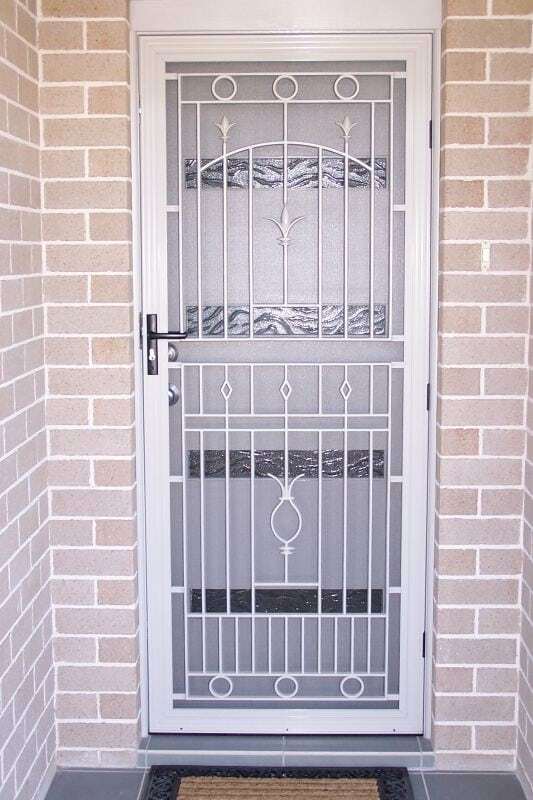 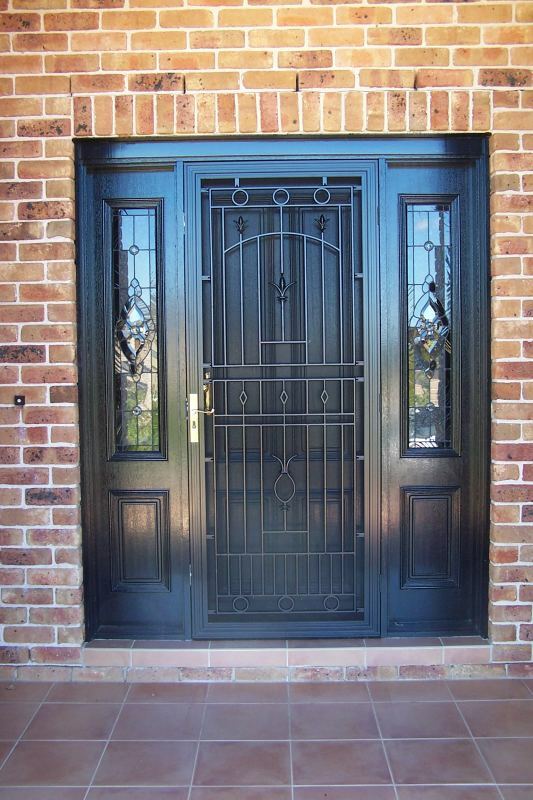 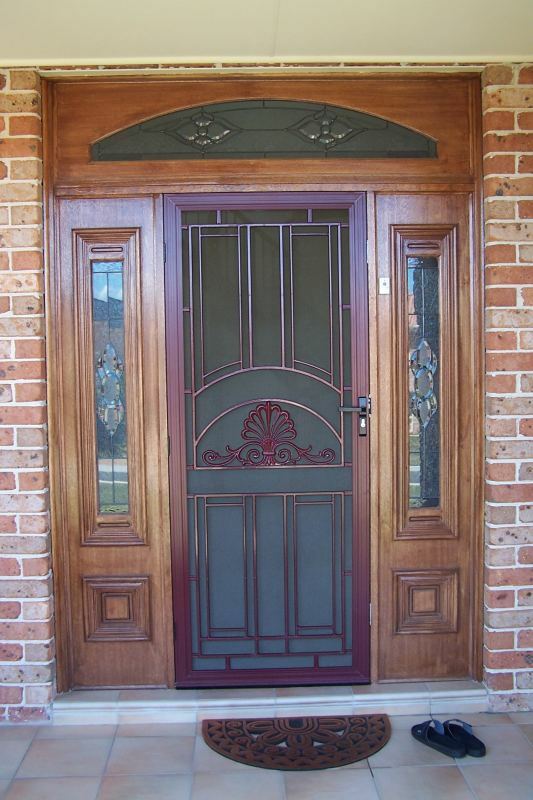 Virtually maintenance free, we off you a wide choice of colours in a hardy powder coated finish. 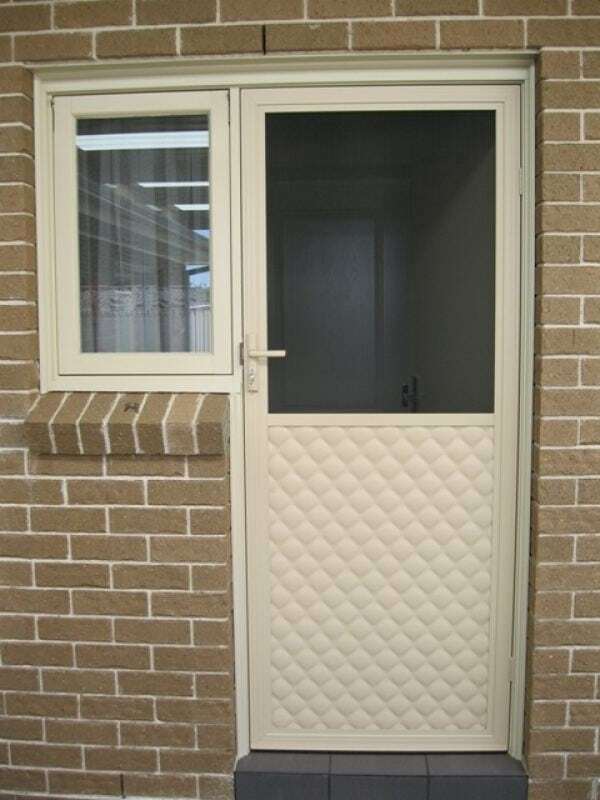 Fire rated screens in some areas are a requirement, this is not a problem for TLC Blinds & Screens as all of our products are custom made to suit your needs.